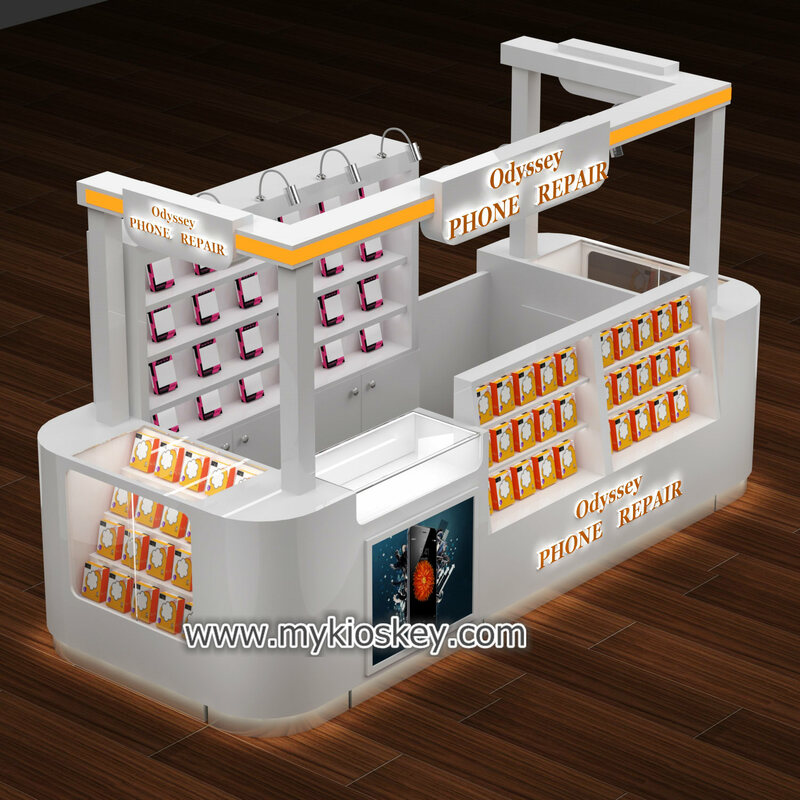 back wall with glass shocases to put some care products . 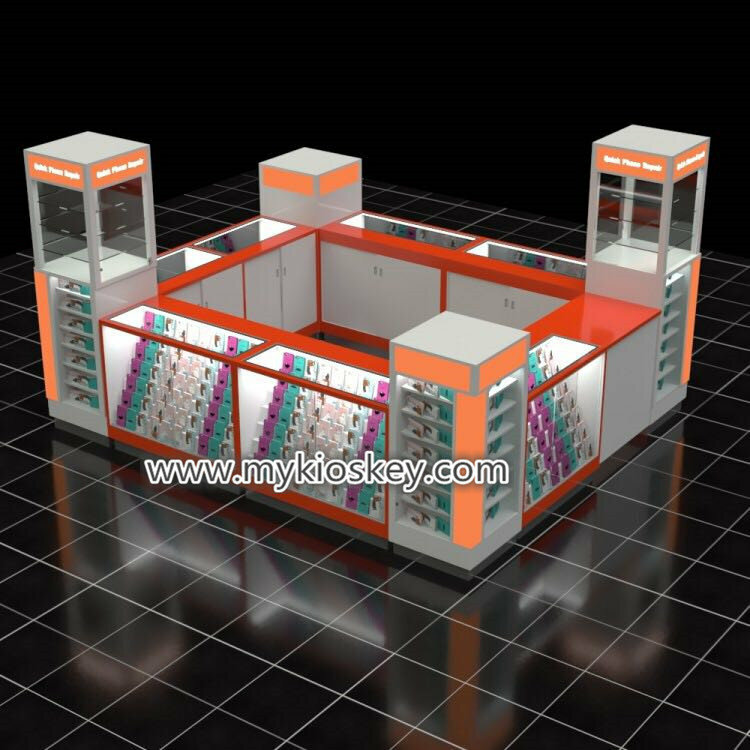 2 room for body care and it is very hidden . 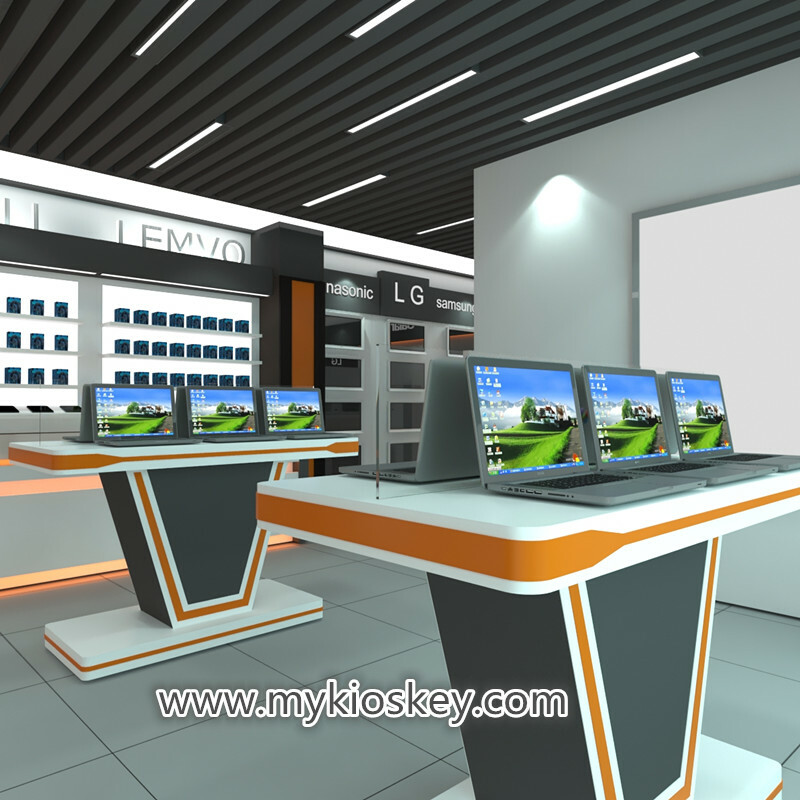 very simple and high-end design , hope you can like it . 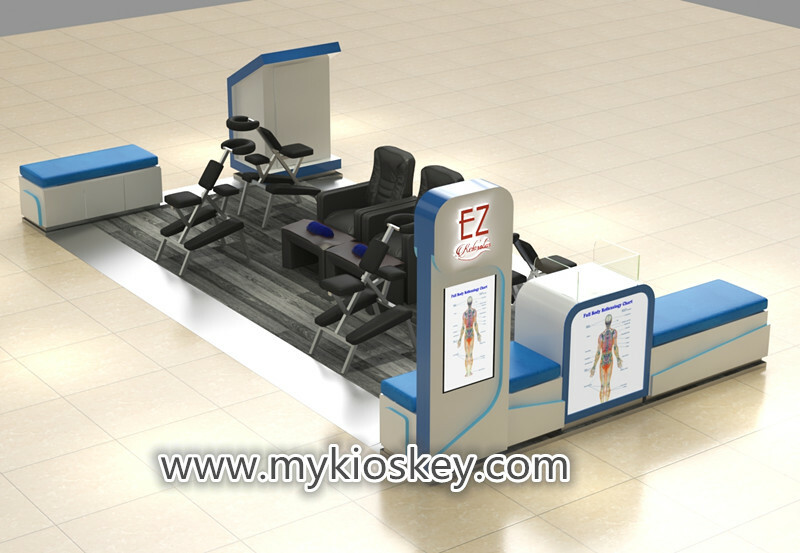 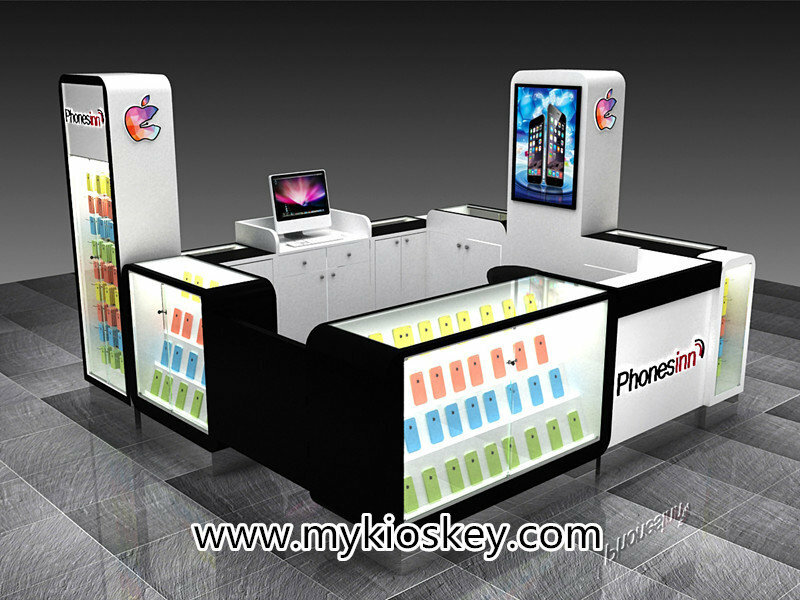 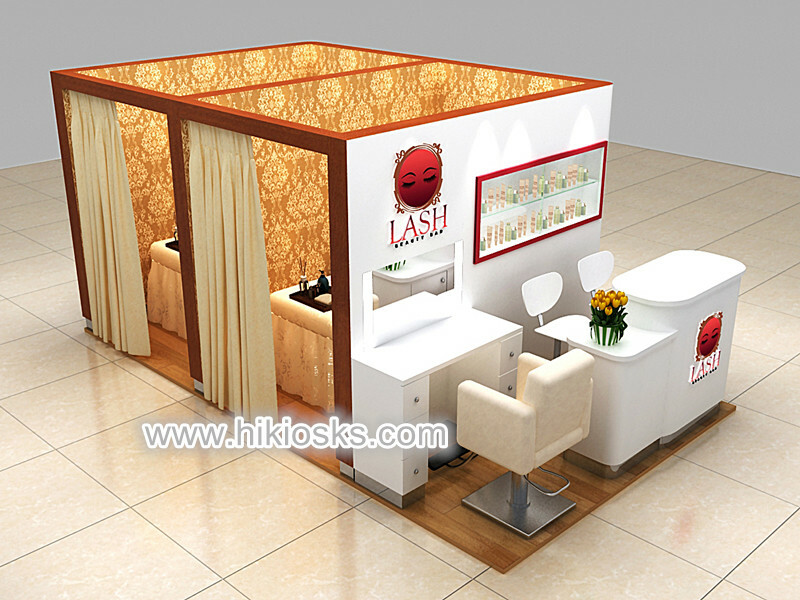 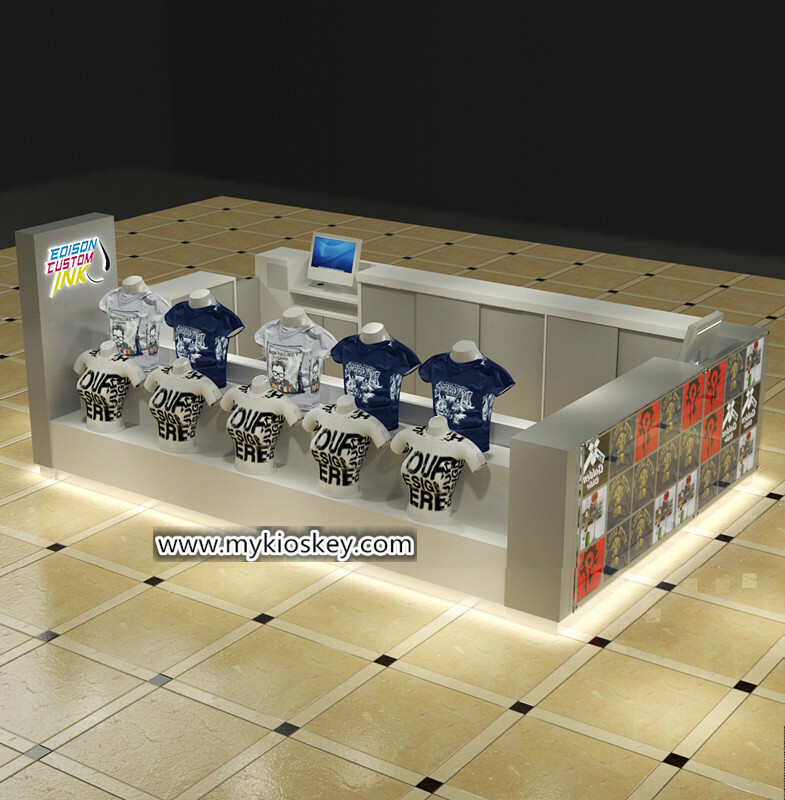 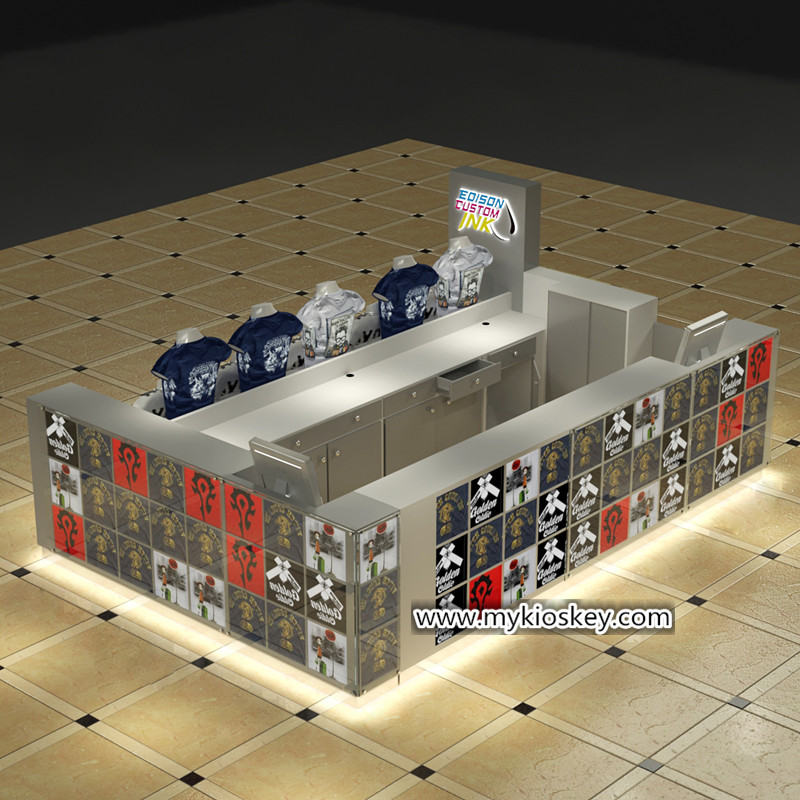 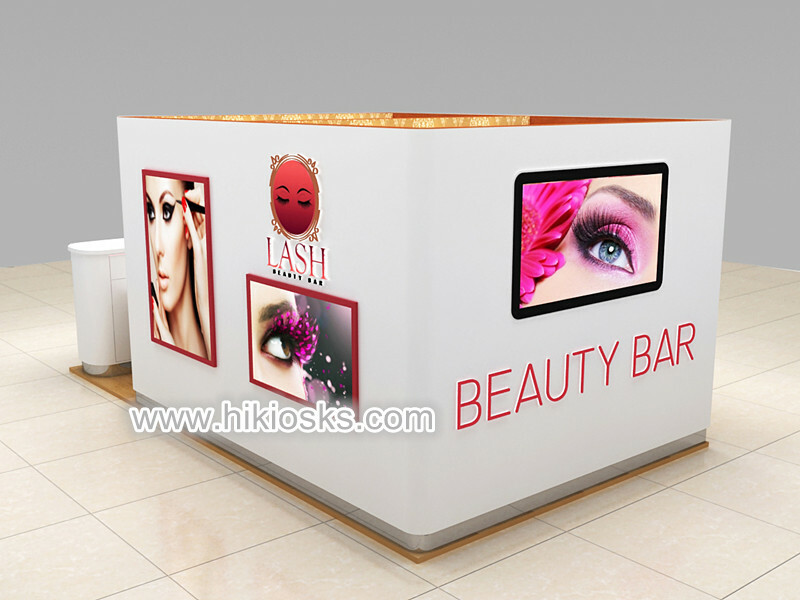 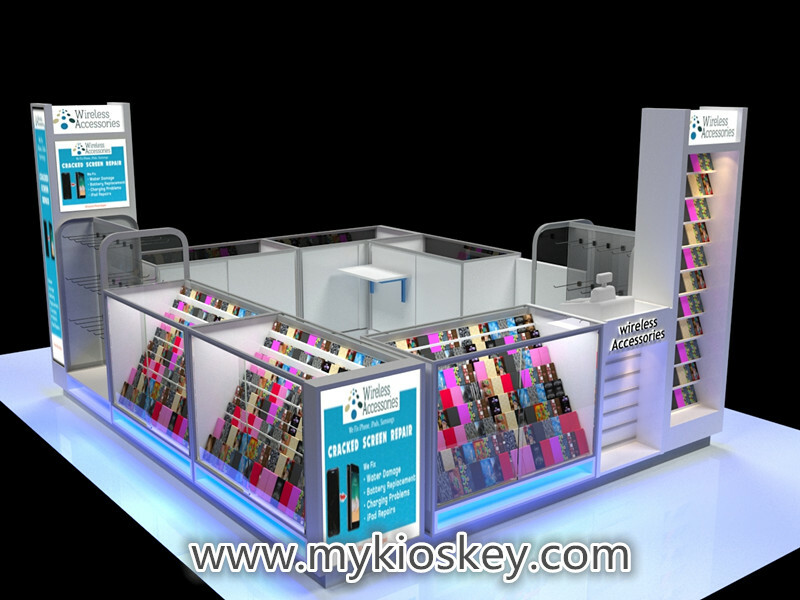 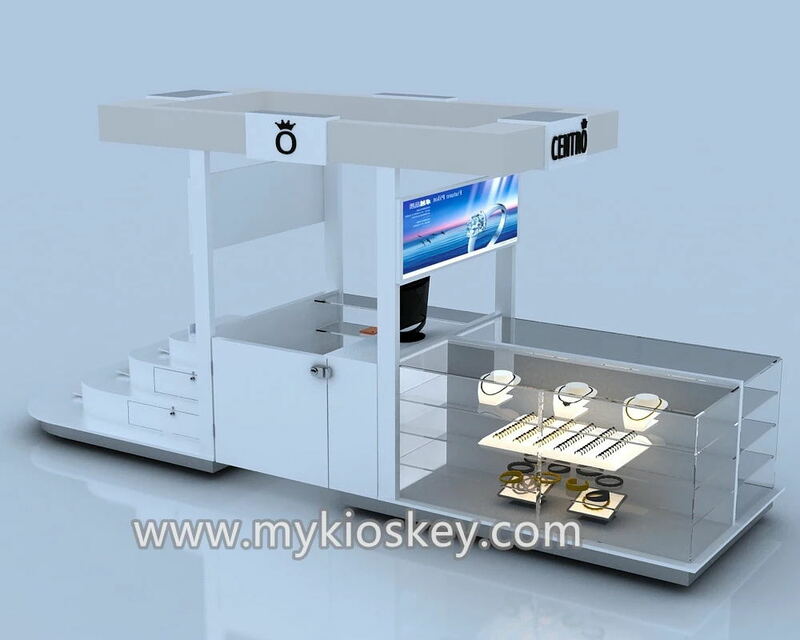 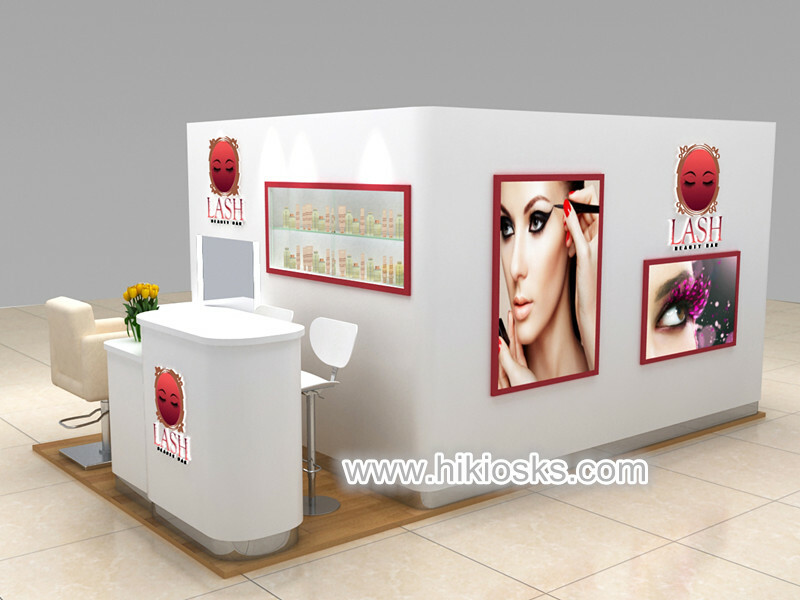 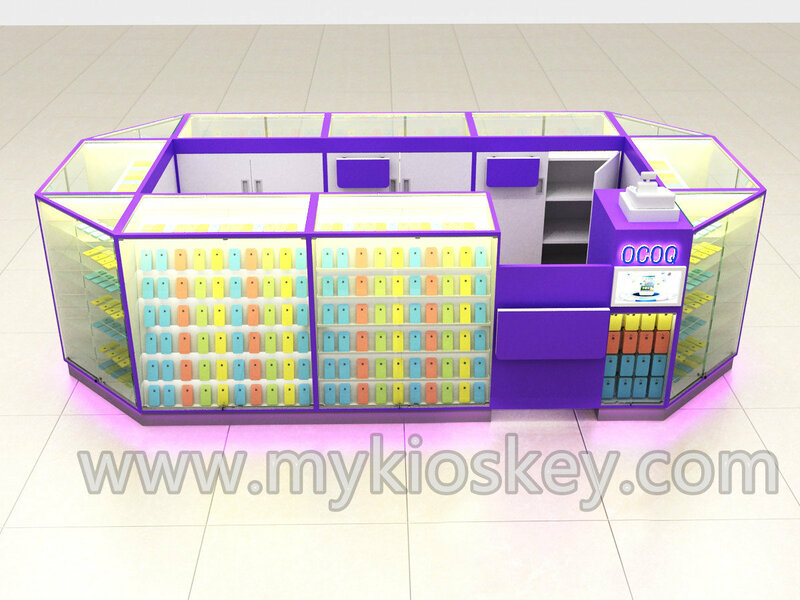 we can customized kiosk based on your needs . 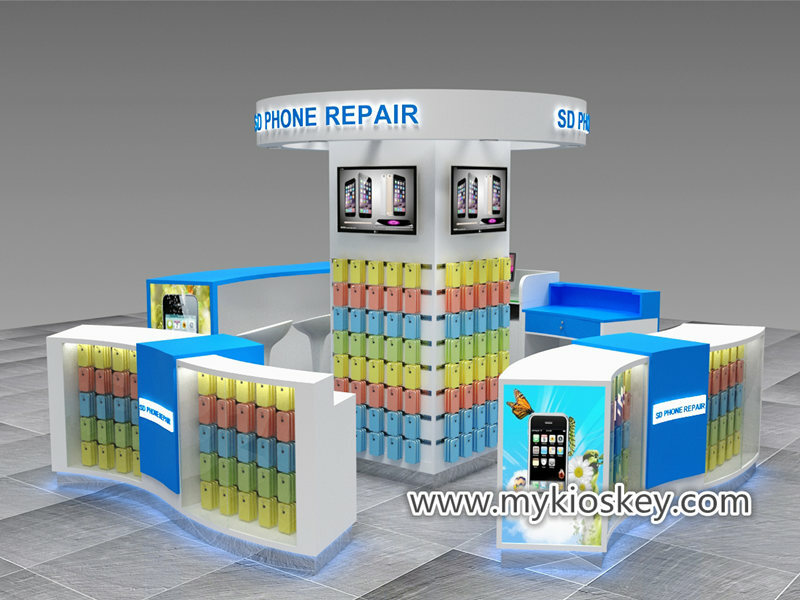 just send inquiry .